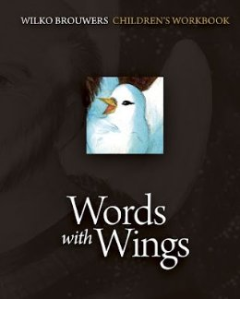 Words with Wings is a gigantic breakthrough for the future of Catholic children’s choirs. 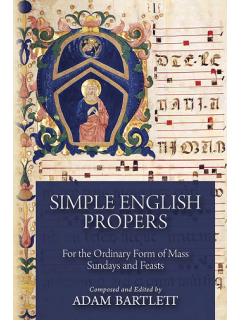 At last now, the parish will have a place to begin, a method for getting started, a goal in mind, and materials that pull all of this together. This is more than a work of cultural reconstruction, though it is that. 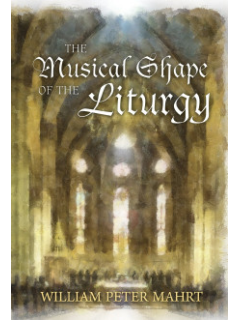 This is about the future of art in the liturgy, which is to say, the future of art and faith. It has to begin with the young if it is going to really take root in Catholic life. 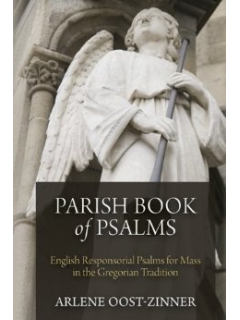 But the usefulness goes beyond the Catholic parish. Since the ancient world, people have understood that music is an essential part of education. This simple and clear program of 20 lessons allows this wisdom to enjoy a new life within any educational context. This instructor guide is a perfect-bound softcover, 69 pages. 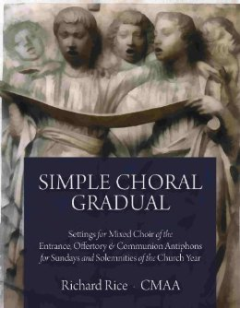 The student workbook and the demonstration CD are also available, and supplementary material is available on-line.